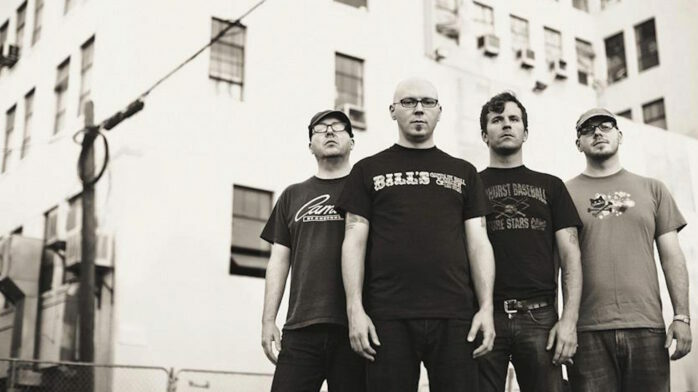 10 Questions with Smoking Popes + New Songs! For the first time in 18 years, the pop-punks release new music featuring their original lineup! 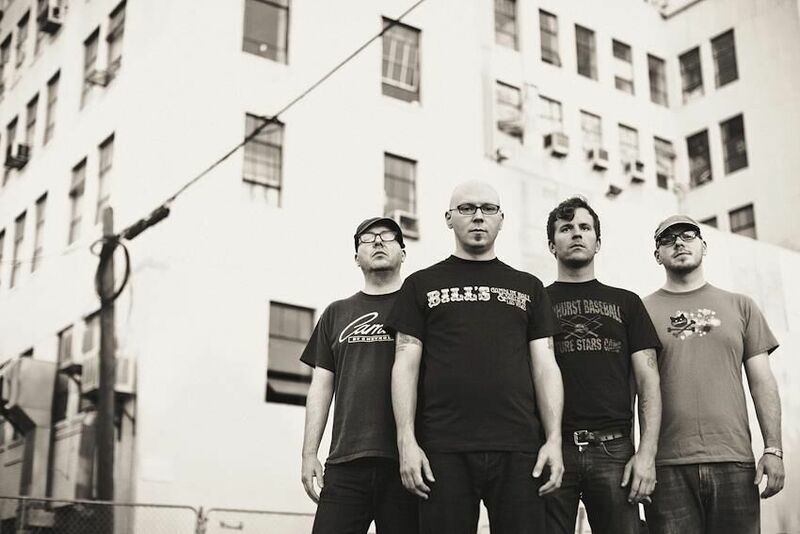 Formed in 1991 in the suburbs of Chicago, Smoking Popes are a favorite in their hometown and beyond for their mergings of melodic punk with vocals influenced by crooners like Frank Sinatra. Today, for the first time since their album, The Party’s Over—a covers collection of 20th century classics recorded in 1998, and released in 2001 by Double Zero Records—the band has released new material featuring its original lineup of guitarist/vocalist Josh Caterer, guitarist Eli Caterer, bassist Matt Caterer, and drummer Mike Felumlee. Recorded live in the studio with minimal vocal takes, the two tracks, “Simmer Down,” and “Someday I’ll Smile Again” are just a hint of what’s to come when the band releases a yet-to-be-titled new album in 2017. Listen to the Smoking Popes’ new songs (out today on Asian Man Records), and check out Josh Caterer’s answers to our 10 Questions. The band plays Riot Fest and Carnival in Chicago on September 17. The first time I saw Iggy Pop in concert, it changed my life. I didn’t know it was possible to connect with an audience the way he did. His commitment to the performance was astounding. Kenny Rogers and Dotty West at the Wisconsin State Fair when I was 5. Aaron Neville at City Winery. He’s 75 years old and still sounds amazing! Pretty much what I’m already doing, except I wouldn’t bother to exercise.